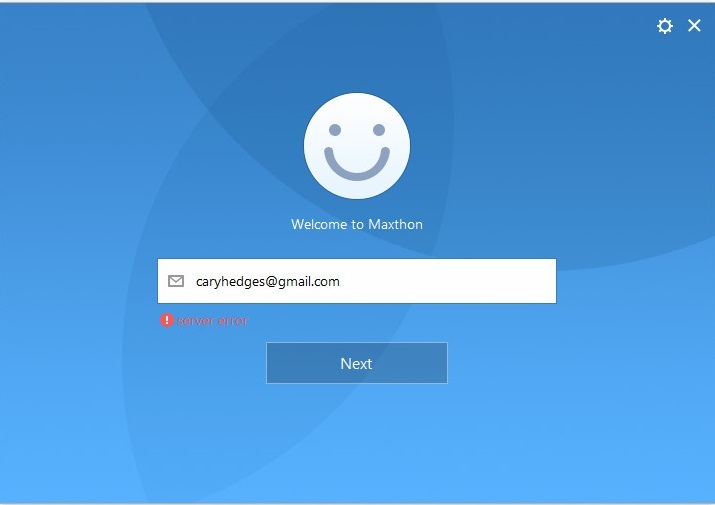 Every time I try to log into Maxthon 5 I am given a server error. Has anyone else had this same issue? yes I have the same error at work (proxy blocks several connexions) and if there' s no way to launch the browser without signing in.. there I will have to use another browser. in your case, may be a firewall ? Ok thanks. I will check my firewall. That fixed the issue. Thanks again. Yesterday I did not come to the Internet via cable to the desktop browser can not connect. And also with the mobile browser: Web page can not be displayed, make sure that they have a connection, the server can not be found. With another browser it worked flawlessly, but only after I had reset the PC or the phone. 2 days ago, I had outside that I no longer came into the mobile network to the mobile phone. Maxthon away and handy restart and it worked again. At another point, I asked if we received an email with an update. It does not help me if I need to install the browser to search on About. We should get an email with the changelog, otherwise I remain personally at "mx4.9.2.600-beta", which's never had problems. 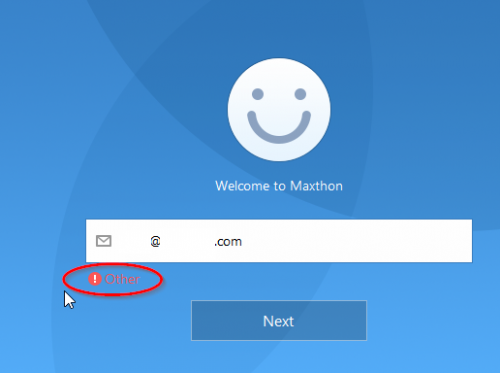 Tried installing 2700 and when entering my password Maxthon says there is no internet connection. Thanks ody, gave MX5 access through windows firewall and all good now. Just received the link to download MX5. Downloaded it and installed it on my w10 pc. Clicking the icon pop's up the MX5 windows asking for my email adress. BUT what ever email adress I key , i get a red circle having an exclamation point in it with "other" written. When trying to reset the password, it sent my email a new one, that can't be used. You should ask and admin (Bugmiss or Bugsir) about this issue. It seems that using the account that syncs has removed everything that wasn't synced. 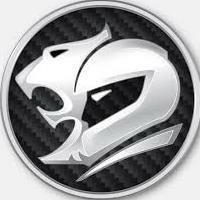 I've used Maxthon for a long time. Why remove all that I've used so far? This is much worse than not being able to try mx5 . I downloaded MX 5 from the link in the email and installed it. I used the password provided in the same email to log in but it was invalid. I tried 3 times to make sure I didn't enter it in wrong, then tried my Maxthon Passport PW just in case. No good. I clicked on "forgot password?" to try to reset it. I requested a verification code 4 times but never received one. The phone number on that screen is correct. 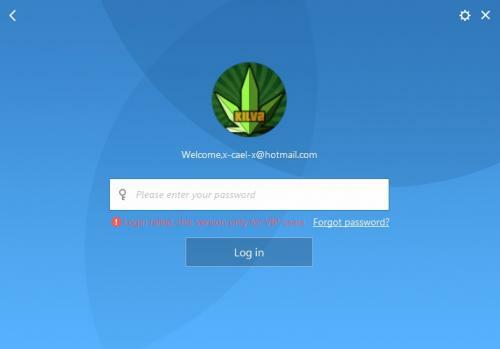 There is no option to reset password via email. Update: I clicked on the < symbol in the upper left even though there was no indication what it was for just to see what it did. I changed my Phone # to my email adress and the supplied password worked! But now my MX 4 browser is an MX 7 browser and I have lost all of my qwick links, passwords, browsing history and setings. Everything is gone! Hello, caryhedges, Let's confirm it caused by network or browser firstly. How about change to an other network? 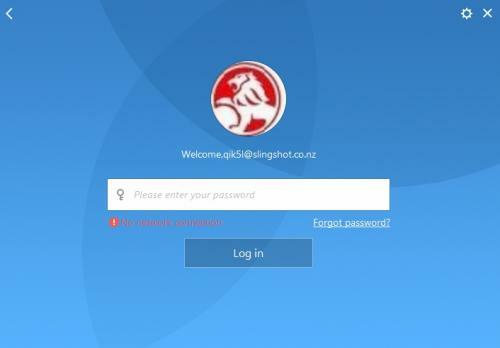 please change to an other network environment and try to log in again. Please have a try and let me know the result. when I try to login it says "Login failed, this version [is] only for VIP users". Hello, sniff1, could you private message me your email address of MX5 account? I can have a check for you. Thanks and looking forward to your private message. Will probably wait a next version that is more proxy compliant. I have little problem with my maxthon account in MX5. Thank you so much for joining MX5 Pre-Registration Campaign! In return, we’re offering you a VIP package worth $49.38, for free. In MX5, you can directly use your old Maxthon Passport email to log in and experience it. No need to re-activate your email. Enjoy this adventure with Maxthon. Thank you and I hope for your early reply. Got it. Thanks your quick reply. Like the title asks, are these only for the primary VIP3s, and if so, when will VIP2 and VIP1 users be able to test the browser? I've got the same problem. I have VIP2, would have VIP3 but I didn't see the pre-register site early enough. no matter which vip status you got, you should be able to launch Mx5 using the email you registered with. read this for help ! I've been waiting for quite a while for the email, I'm quite sure the system failed to send it and it's not going to come unless someone manually sends it or something. EDIT: Your link is also utterly useless in my situation. 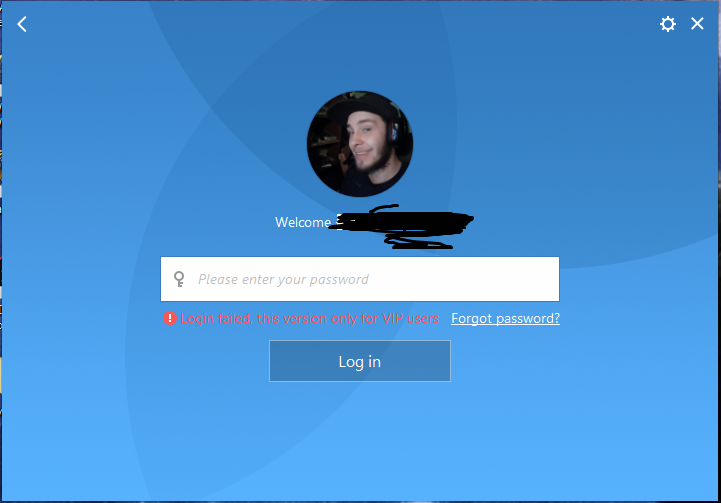 I've been using Maxthon for years, so I'm not a new user, but I changed my password anyway just to see if that'd slap some sense into the browser and let me get in. I added numbers to my original password, yet it still gives me this exact error. I already did that... am I going to lose my VIP status? probably, unless an admin finds your vip account. How utterly stupid. MX4 is too outdated. Time to find a new browser. we don't know yet what VIP status is for, and maxthon will remain free.